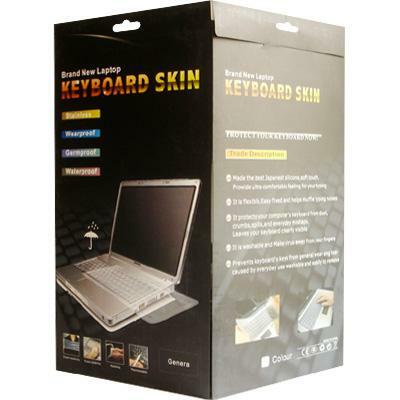 Universal flat keyboard cover skin is designed to cover each key of the keyboard. The flat keyboard cover protects your keyboard from spills, crumbs and other bits of dirt that can get inside it and harm your computer. 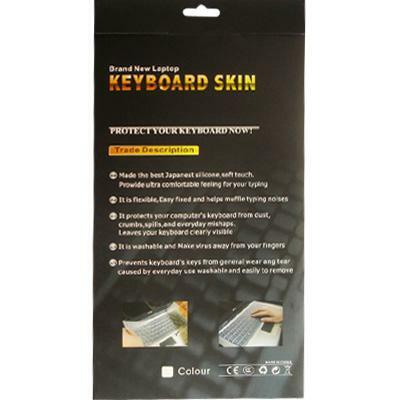 The protective skin not only keeps your keyboard looking good aesthetically, it can help to improve the life of your computer. Fits for 11.6" to 15.4" Laptops.